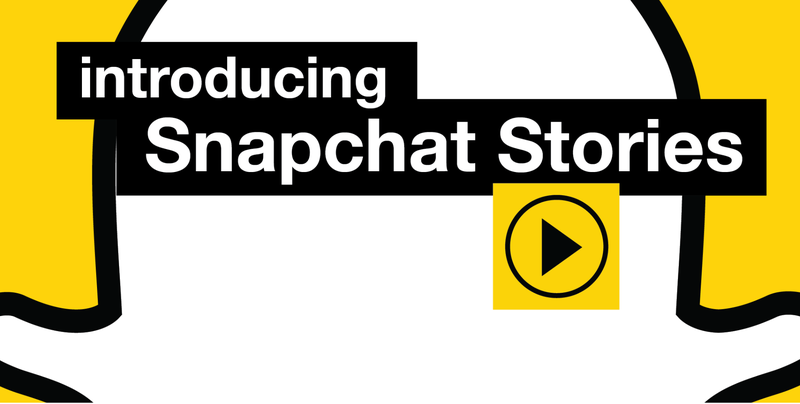 Snapchat Moving Into The Marketing Realm? Snapchat has gained a reputation that is not ideal for the marketing world. Mashable writer Todd Wasserman says it best, "Taco Bell was one of the few brands to adopt Snapchat, a platform that has a reputation for sexting."